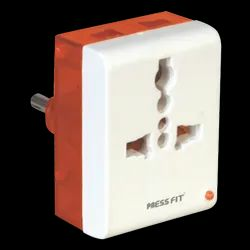 Press Fit - India's Leading Brand of Electrical Products - offers sturdy Plug Tops and Multiplugs that are superior in quality, available in wide range and affordable in price. 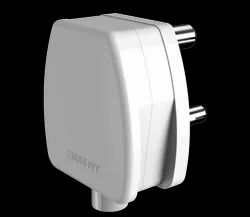 Plug Top offered by us is made having a tough plastic body with three pins that are made of conductive material. It is required for connecting wires of an electronic device to use it after easily plugging in. Current Rating 6 to 16 Amp. Plug Top is required for connecting heavy duty wires of electrical appliances in order to safely provide current for running without sparking.